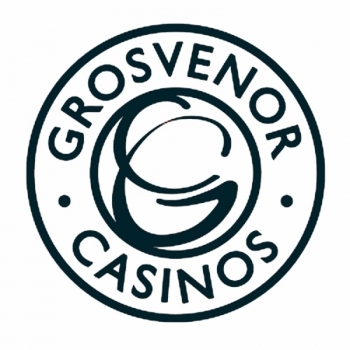 Grosvenor Piccadilly has a fantastic bar, sports & entertainment lounge, great poker, conference room and much, much more. Situated in in the heart of London between Piccadilly Circus and Leicester Square, our casino is set in a beautifully decadent West End Cinema built in 1913. Our G bar caters for gathering of up to 60 people and is situated away from the hustle and bustle of the main gaming floor. The nearest car park to our Casino is an NCP on Whitcomb Street and we’re open 24 hours a day, 7 days a week. You can also follow us on Twitter and check in on Foursqaure.